About 2 years ago, I purchased a home audio/video system from Gramophone Home Theater. My decision to go with Gramophone Home Theater was based on the expertise & experience of Rick & his Team. Rick visited my home, & based on our discussion, Rick designed a complete and integrated system, including the furniture cabinet for my new TV & state-of-the-art components. I was very pleased with the appearance & performance of the System. It continues to exceed my expectations. Additionally, I asked Rick & his Team to design & install a speaker system for my garage. Rick & his Team were prompt in responding to all questions & concerns. 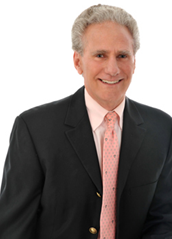 I am completely satisfied with both systems & highly recommend Rick & his Team to all. As a specialist in micro surgery, attention to detail is critical for success in my field. Over the years, I have worked with Rick Howard and his team at Gramophone Home Theater on several projects for my home. We have been buying audio and video equipment from Rick and Gramophone Home Theater for many years. 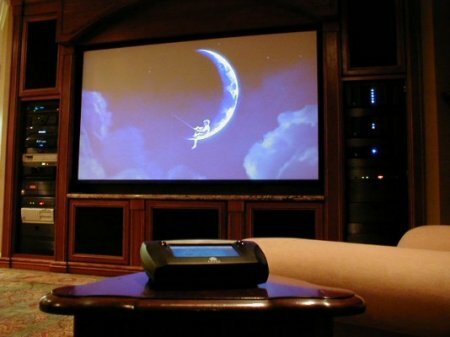 About twelve years ago Rick and his team designed and installed a “cutting edge” home theater system in our den. Then Rick’s guys installed a surround speaker system in family room. A few years later, Rick rewired our recreation room and installed some great speakers that we used for parties. Recently, Gramophone updated our home theater equipment and added ultra high definition 4K TVs in the den and family room. Our buying experience with Rick and his team of professionals has been a great one. I never feel like I am being pressured to buy something I don’t need, and, they are always willing to go the extra mile to answer any question or meet a dead line for a holiday or special party. Unfortunately, the term “Home Theater” is one of the most over used and least understood expressions in the home electronics industry. Because of this phenomenon, many people would like you to believe that they have cornered the market and become the guru of the home theater world. Just because appliance stores, and inter-net chatter say so, that doesn’t mean that they understand the meaning or purpose of a home theater. In fact, many of these people have never even had a true cinema experience, yet, they expect you to follow their lead. After designing, building and installing home theaters for over 40 years, Gramophone Home Theater has a clear understanding of what the expression “Home Theater” means. A Dedicated Home Theater is the ultimate place for you, your family and friends to relive the fantasy, romance and adventure recreated by the true cinema experience. Whether you’re looking for amusement or seeking refuge from your daily routine your dedicated home theater is the perfect destination. Many people would like you to believe that placing or hanging a big screen TV in an enclosed spare room with a couch and/or easy chair is the definition of a dedicated home theater. Gramophone Home Theater’s Definition Of A Dedicated Home Theater is a room that has been dedicated and designed for the primary purpose of viewing movies, watching major sporting events and gaming. This theater room would include: acoustical treatments and soundproofing (if necessary), a high definition large sized TV and/or movie projector and screen, expertly placed home theater surround speakers and subwoofers, matching audio and video electronics, controlled lighting and a learning remote control device. 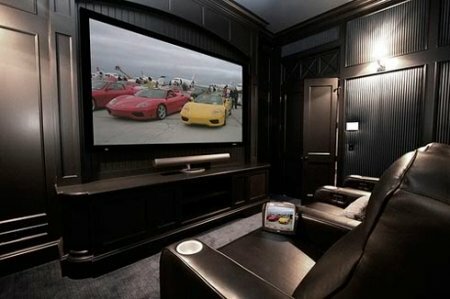 The Dedicated Home Theater actually delivers “The Live Sporting Event” and “True Full Dimensional Digital Movie Theater Cinema Experience“ directly into your home. I wanted to write to tell you how pleased I was with the whole experience of working with your company. While price is always a consideration when making a large purchase, and you were very competitive, I was more concerned with the service that you provided. I would still be trying to hook up my new equipment if you had not provided a technician to set everything up. He even came back a couple days after the installation in order to help me when I was having a problem with my new universal remote control. I made my first purchase from Rick Howard at The Gramophone in 1977. Over the last 40 years I’ve purchased a number of audio and video systems from him and his staff including a full blown dedicated home theater. I love my gear and I use it everyday and if I have a problem I never feel awkward asking Rick or his staff to help me. Even my wife likes having them in the house because they are friendly and careful and always take great care to clean up their work area before they leave. I selected Gramophone Home Theater to review my existing home theater set-up and suggest any necessary changes. The representative was very professional and knowledgeable. A significant improvement was achieved and the entire system was rechecked. I would not hesitate to engage them again.